This SUP paddle is made from ultra lightweight carbon allowing for easy, smooth paddling and less fatigue. 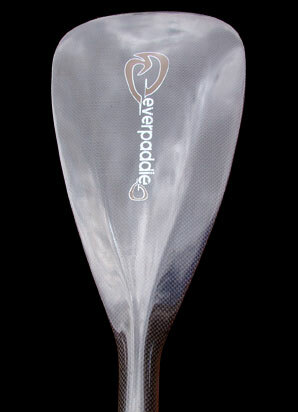 Available direct from Everpaddle. Call for pricing.